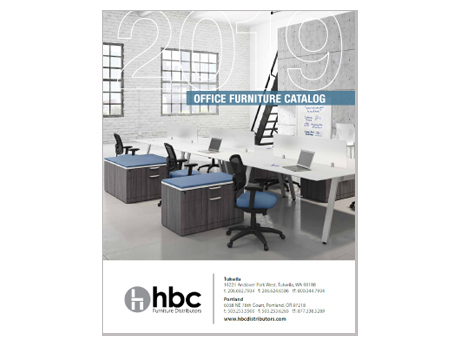 Welcome to HBC Furniture Distributors' website! 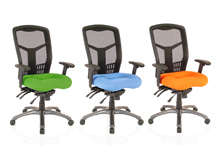 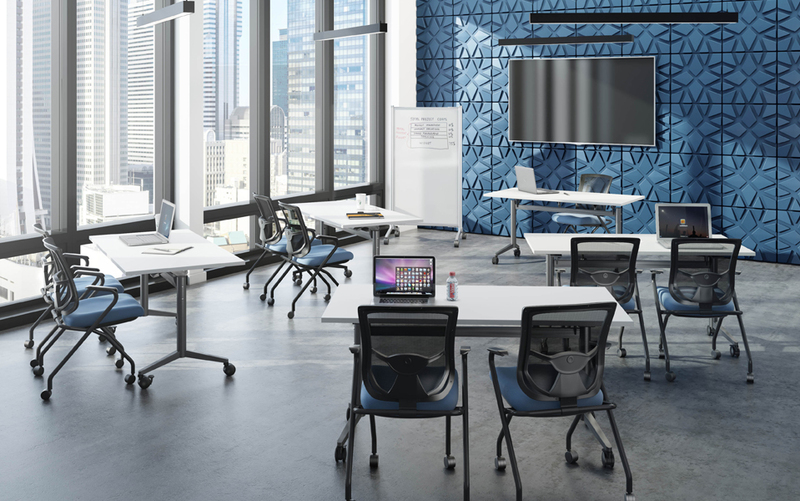 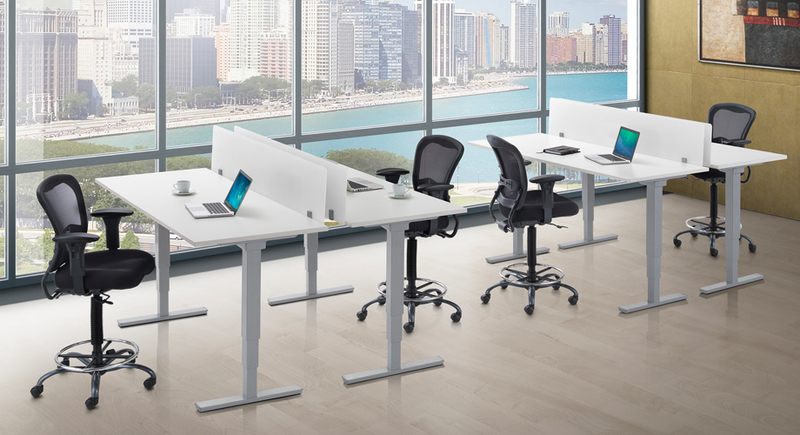 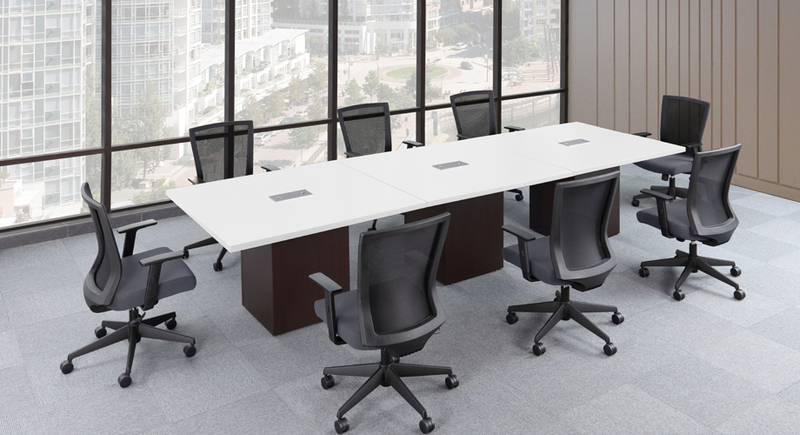 We are a wholesale-only distributor of contract office furniture which serves the Northwest through a number of excellent office and business furniture dealerships. 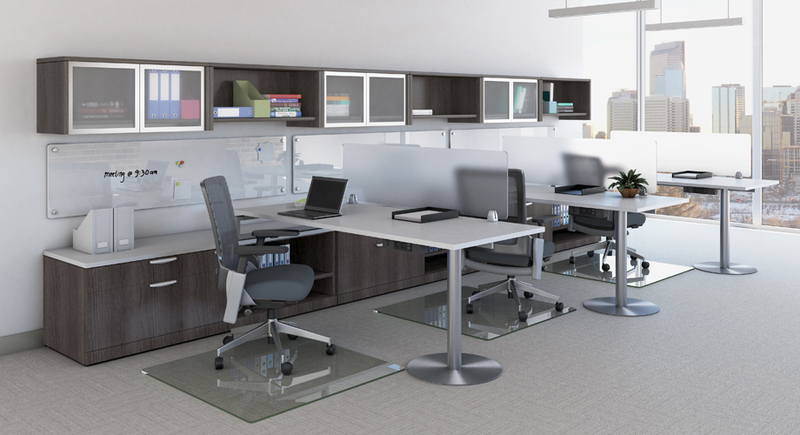 We appreciate your interest and look forward to helping you make your office everything you want it to be. 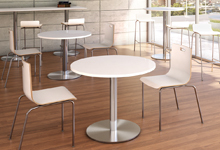 Thank you for visiting HBC Distributors' website!